Each October, salmon swim upstream through the Taylor Creek area to spawn. Herron explains that bears have learned the behavior of the salmon and come to the area to feed. 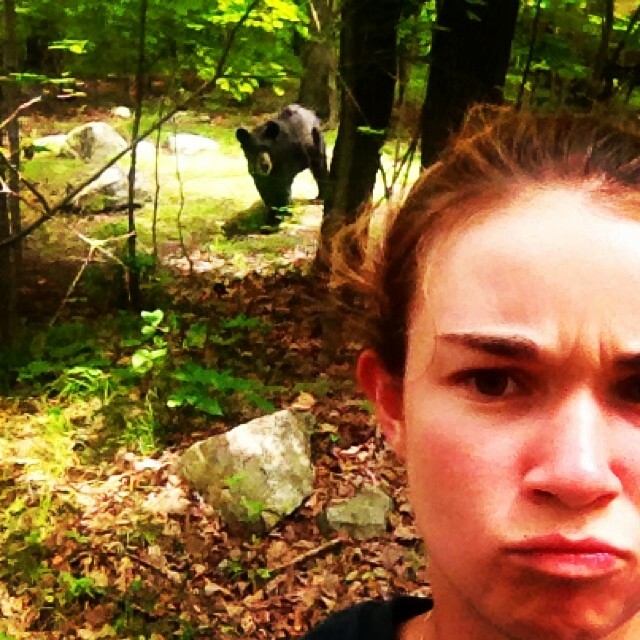 So, if we’re keeping score: Salmon come to reproduce, bears come to eat and humans come to take selfies. On August 5, a Lake Tahoe woman was attacked by a black bear in her backyard after illegally feeding the animals. 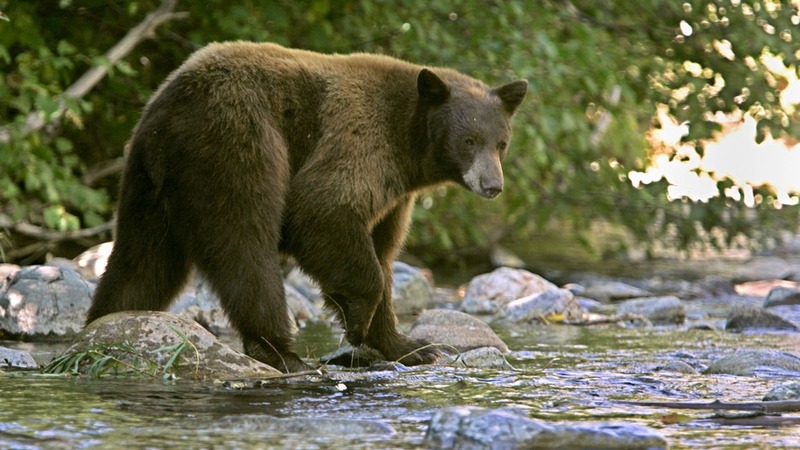 She was treated for bite wounds to her shoulder and authorities are considering whether or not to press charges, as they’d allegedly been warning the woman to stop feeding bears since 2010. 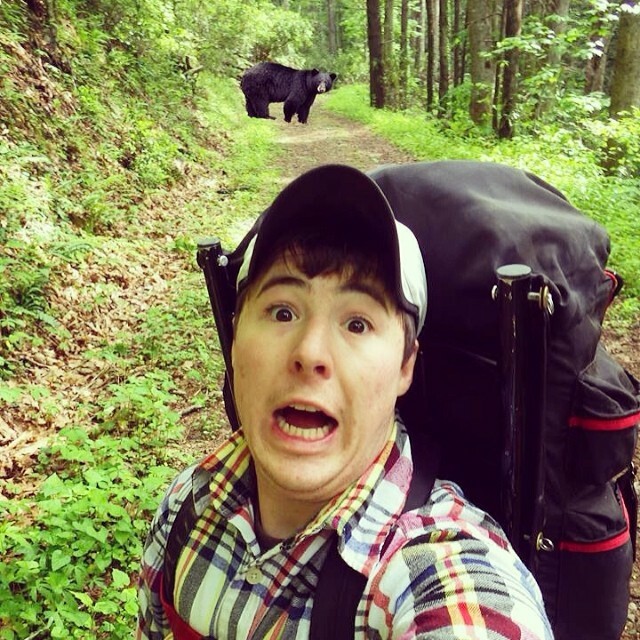 “We just want to remind people to stay on the trails and respect the wildlife. If you encounter a bear, it’s best to back away slowly to another area,” says Herron. 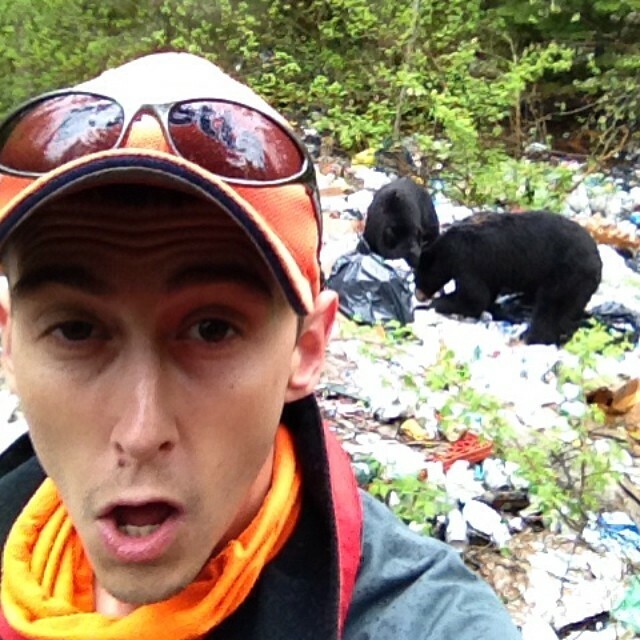 This entry was posted in Culture, Environment and tagged bears, body language, environment, Photography, selfies by Max Knoblauch. Bookmark the permalink.